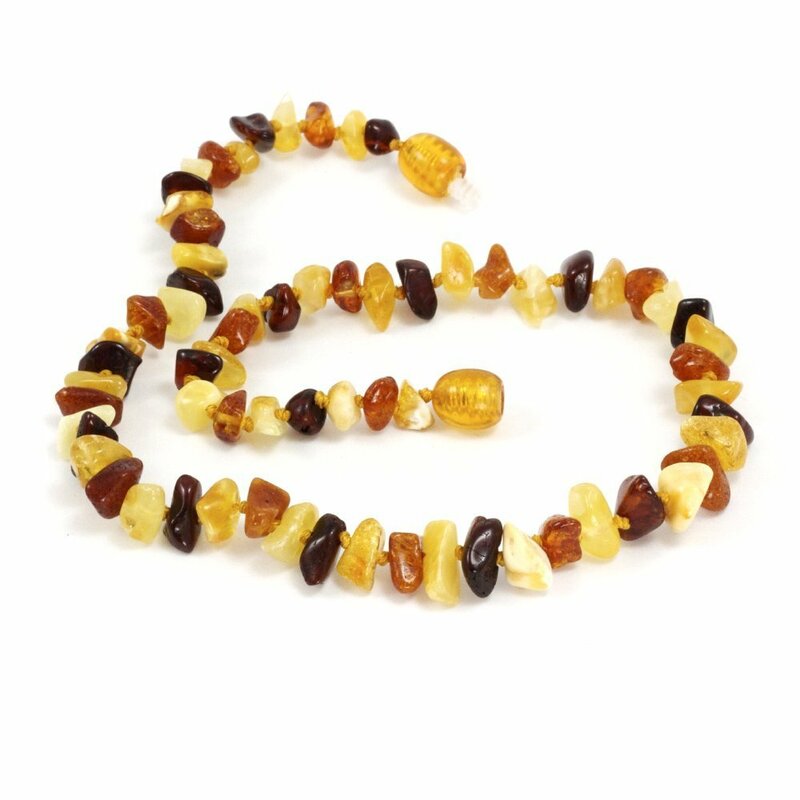 Momma Goose’s Baltic Amber Teething Necklace in Chip Multi offers a playful design with unique chip shaped stones with alternating colors. With alternating shades of yellow, honey, dark molasses, and dark brown, this baltic amber teething necklace for babies will look stylish around your baby’s neck. 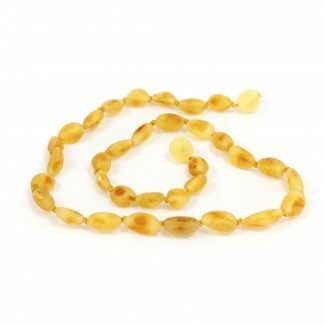 Amber teething necklaces offers a natural way to ease your baby’s teething pain. 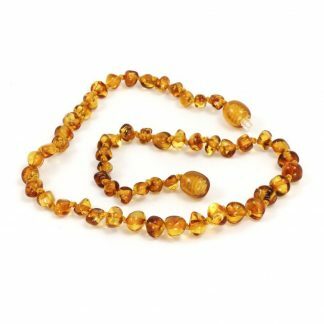 This necklace is made with real baltic amber. 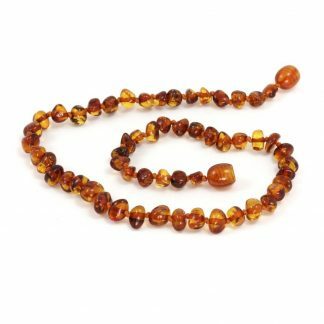 Amber is fossilized tree resin that contains succinic acid, which releases anti-inflammatory and analgesic (pain relief) properties when released into the skin. 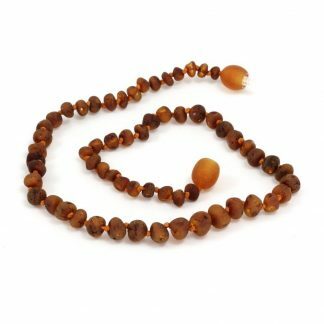 For a teething baby, when wearing the amber necklace, the warmth of baby’s skin releases succinic acid, which gets absorbed into his/her skin and then into the bloodstream. 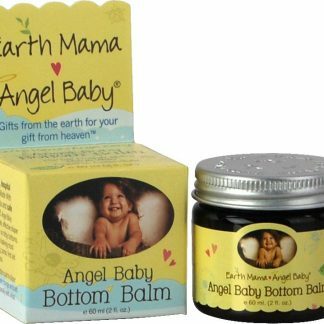 As a result, your baby gets natural pain relief and a reduction in gum inflammation. Succinic acid acts like a natural pain reliever – a natural Advil or Tylenol that blocks pain and reduces inflammation. 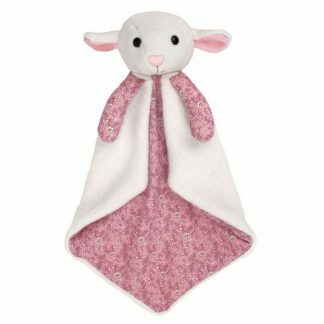 Your baby will feel much better, and a happy baby means a happy mom.